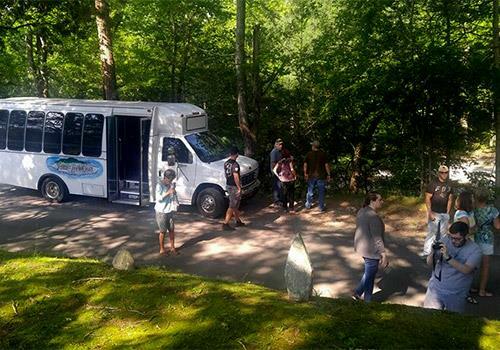 Among the most popular tours in Gatlinburg, the 2.5-hour Roundabout Gatlinburg Bus Tour brings you to significant and historic destinations throughout the area. Stops throughout the tour include Sugarlands Visitor Center, Mynat Park, Dudley Creek, Baskins Creek, and so much more. Tours are conducted by born and raised Gatlinburg locals with an expert level knowledge of the town. 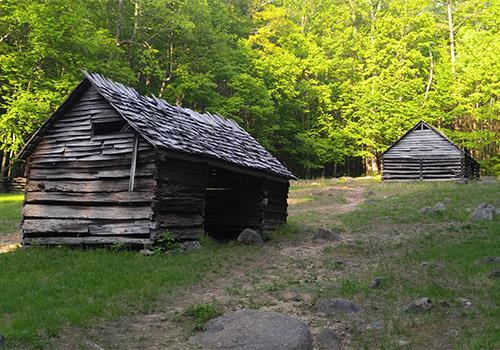 This tour will take you around the area of Gatlinburg and teach you its deep-rooted heritage and history. Learn how it got its start and moved from a sleepy mountain village on to become a major tourist destination known as the gateway to the Smoky Mountains. Settled by the Ogle's in 1803, you will hear stories about the first European families to plant roots in the area. Our local guides will enthrall you with history, heritage, and personal stories about growing up in rural East Tennessee. We will also discuss and point out some of the most popular eateries and attractions that are real local favorites. 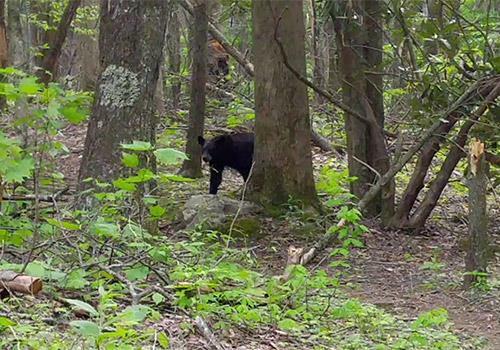 On this 2+ hour tour, you will see areas in and around Gatlinburg including the Sugarlands Visitor Center, Mynat Park, Dudley Creek, Baskins Creek, River Road, Pittman Center, and Emerts Cove. Visit an area that's decades older than Gatlinburg and still remains mostly unchanged even after 70+ years of local growth. Pittman Center has managed to avoid the limelight that was bestowed on Gatlinburg and keeps its true mountain folk heritage. By the end of this tour you will have a much deeper understanding of the area and its people, those still around and those long passed. This is a fully narrated tour and all visitors are welcomed and encouraged to interact with the guide. Ask questions, be curious and get answers. We may also show DVD's to help teach you about our local history. This tour leaves from The Gatlinburg Welcome Center @ 1011 Banner Rd, Gatlinburg, TN 37738. Look for the white tour bus in the upper parking area. NOTE: Minimum numbers do apply. This tour only operates with 5 or more total guests. Please be sure to use a valid phone number to be informed of changes or cancellations when booking your tour. The tour is approximately 2 to 2.5 hours long. Tours begin around 9:00 am and end around 11:00 am. 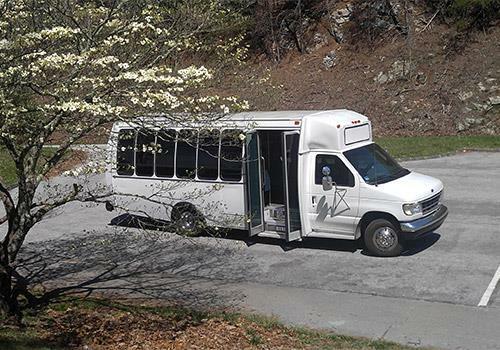 Tours depart from The Gatlinburg Welcome Center at 1011 Banner Rd, Gatlinburg TN, 37738. Look for the white tour bus. Are food and beverages served on the tour?